HOW THE ONLINE VALUATION PROCESS WORKS? Use the below form to tell us the item description, last known value, year and mont. And of course we will need your email address. Show us a photo and some receipts and or certificates in support of the valuation. Upload documents in support. 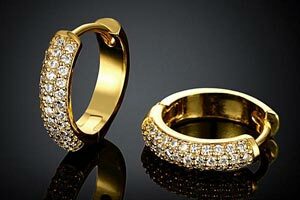 Use our checkout page to make payment, with either credit card or Paypal. 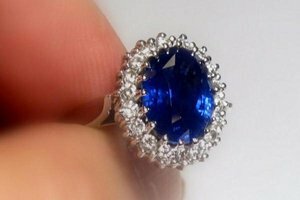 We charge £45 per item for online valuation. Valuation Report to be emailed to you. Our valuations are accepted by all the major insurers. Our valuation expert will come to your home at your convenience to ensure that your precious items are valued securely and discretely. Tim and Nigel have huge experience and understanding of the jewellery claims process having worked in this sector for last 30 years and are continually meeting customers who are woefully under insured and totally devastated when they have a loss or theft. The settlement is rarely sufficient to match the current price of replacement. Prestige Valuations have written market leading software which offers a much more accessible valuation process which is clear, cost effective and concise. 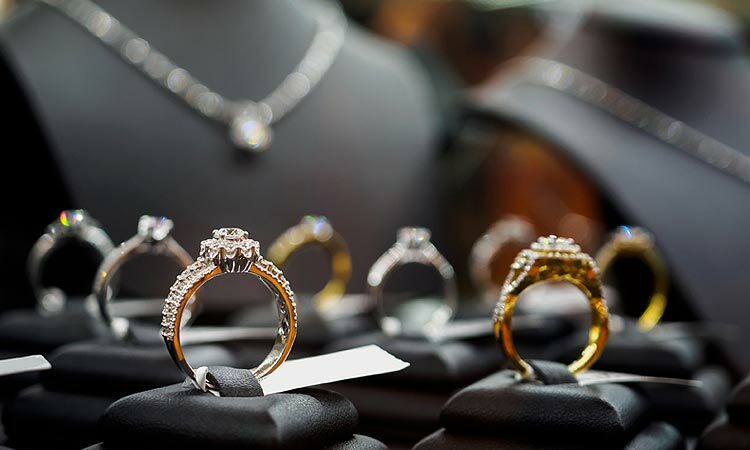 The aim of which is to ensure that everyone has the opportunity to have their jewellery and watches valued so that in the event of a claim they are properly covered. I got my watches valued online within 24 hours. Speedy, timely and reasonably priced: Prestige Valuations is a gem! Prestige Valuations is a gem! 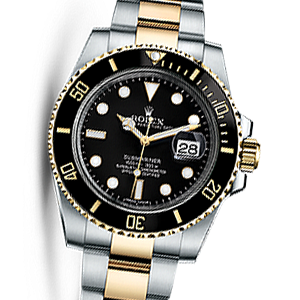 ‘Prestige Valuations’ is the UK's leading specialist in independent watch valuation. We provide an unrivalled level of expertise that ranges from contemporary to vintage items. Our valuations for insurance service consists of a full description of the watch, including style, metals used, model number, and identification number. Prestige Valuations not only photograph your watch, but also all accompanying documentation, including invoice, guarantee, evidence of provenance, so that in the unfortunate event of a theft in which even all the documents are stolen with your watch, we will have photocopy of all the important documents. 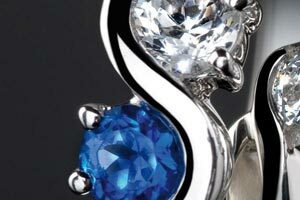 Prestige Valuations provide a jewellery and fine art valuation service for high net worth clients. 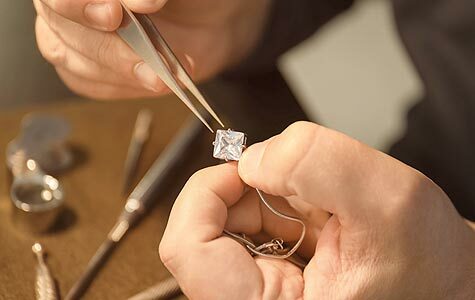 Our head office is located in London's Hatton Garden - the heart of the UK jewellery trade. 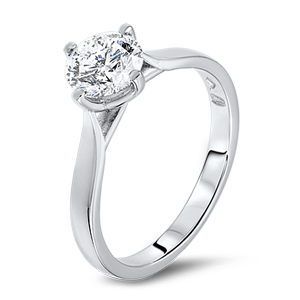 Prestige Valuations have access to the finest craftsmen in Europe. Our master craftmen are capable of making almost anything and have proved their skill time after time. 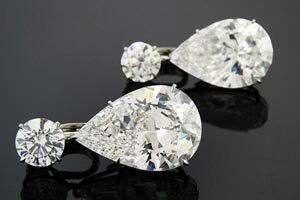 The Director of Prestige Valuations have been making jewellery in Hatton Garden for the last 35 years and during that time have worked with some of the finest craftsmen in Europe using some of the most advanced techniques. 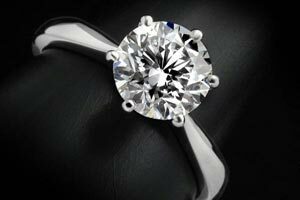 At Prestige Valuations, we can undertake any jewellery repair needs you may have, from polishing, plating and sizing rings to re-tipping, re-shanks and replacement stones. 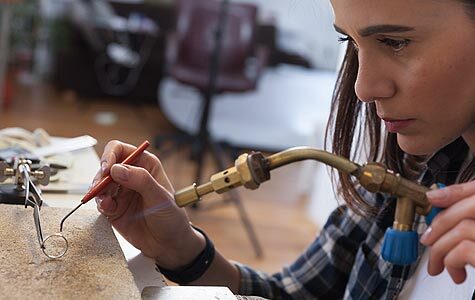 We can add gold, or replace worn parts of your rings to help to keep them looking at their best and to help keep those precious stones secure. 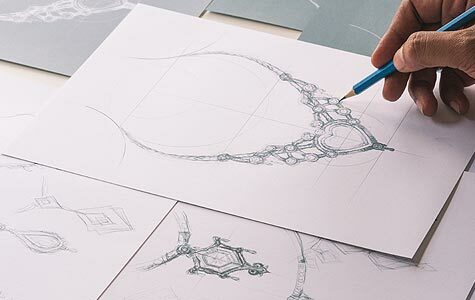 Supplying bespoke jewellery from our office and workshop in London's central Hatton Garden, the historic heart of the UK jewellery trade, we manufacture the jewellery that you need in the way that you want.